GPS Trackers are extensively used in Perth WA. They are used to improve company vehicle and fleet management, increasing operational efficiency and security. The range of GPS trackers from fleetminder can be used on trucks, boats, and other large machinery. Fleetminder GPS trackers deliver significant cost savings for business in reducing insurance costs, reducing insurance claims and administration costs with dealing with stolen, recovered and damaged fleet vehicles, reduce occurrence of staff “moonlighting” with your vehicles, lower fuel costs, better maintenance information and overall less administration time. 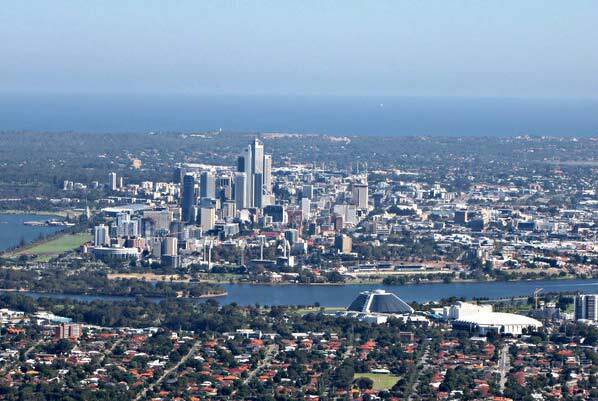 Due to due to urban sprawl in Perth and the size of the state of Western Australia, GPS trackers can really produce savings for company and fleet vehicle operators. The Perth area and the state of Western Australia is relatively flat so in most areas the mobile phone system (2G and 3G) services are pretty good. In fact Telstra has very good coverage over the greater Perth area and surrounding WA towns. This means in most cases, GPS trackers, including those from fleetminder, can send location data consistently and regularly. The head office for fleetminder is based in Perth so they know how well the tracking system works. NRL Freightlines, based in Welshpool, operate with a fleet of 10 new prime movers coupled with trailers and side loaders. They specialize in container freight between the Fremantle Port and their customers and in addition, have facilities for container storage.